Thrift Schooling: Label Daddy Camp Stickers! 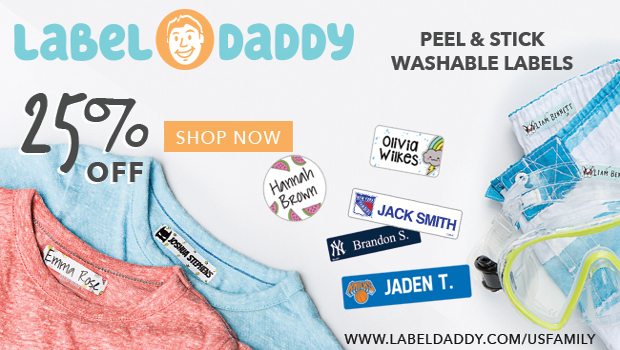 Save 25% on any label order from Label Daddy - this is the best discount available anywhere. Click here and the discount will be automatically applied at checkout. Disclaimer: This post is made possible by US Family Guide.